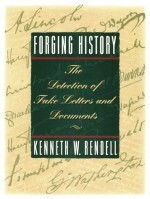 Focusing on three of the most skilful and notorious forgeries of modern times, Kenneth W. Rendell demonstrates that the authentication of historical documents and letters depends on analysis rather than intuition. 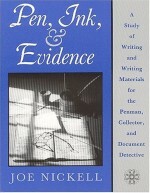 Rendell begins by showing the reader paired examples of writing of historical figures (such as George Washington, Richard Wagner and Calvin Coolidge) and then demonstrating which of each pair is genuine and which forged. 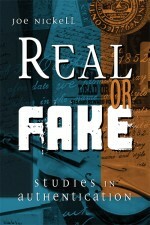 Heavily illustrated with graves of the famous from around the world including facsimile signatures of each. From Nostradamus to Bonnie & Clyde. 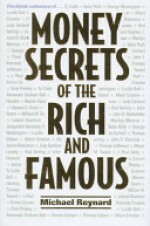 A blend of biography, entertainment and financial legacy which chronicles theives and fortunes of some of the most famous people in history. 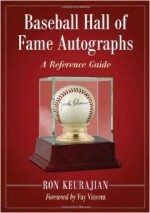 The book provides experts and beginning collectors alike a definitive guide to authentication of Baseball Hall of Fame autographs.